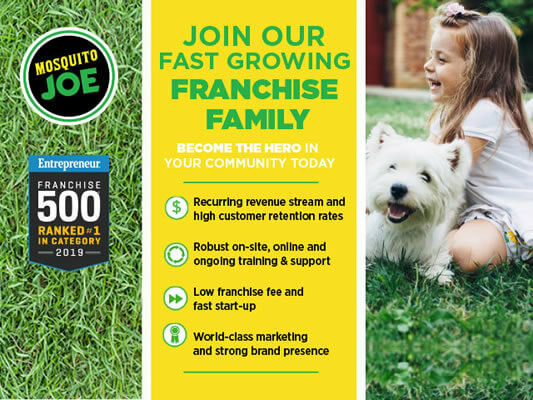 Franchise 500, ranked 1st in pest control category, Entrepreneur (2019); Top 50 Franchise, Franchise Business Review (2019); Fastest Growing Franchise (2019), Entrepreneur's 2019 Best of the Best Franchises; #6 on Entrepreneur's "Top Franchises Under $100K"
Make your dream of loving what you do a reality by owning your own business. Not only can you improve your quality of life but you can also make outside fun again for your community by becoming a Mosquito Joe franchise partner. 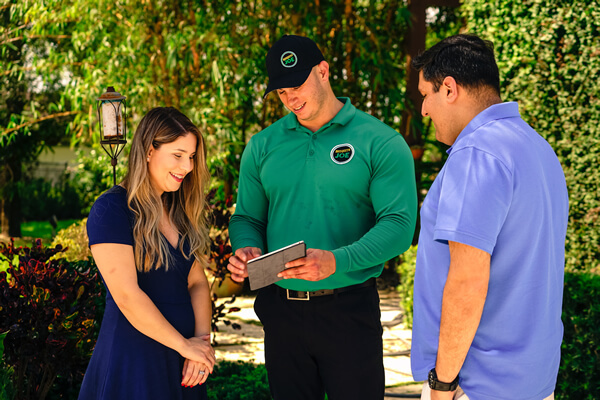 The mosquito control industry is a high growth market, and Mosquito Joe has emerged as an industry leader with strong branding, best-in-class systems, unparalleled Corporate support, and the ability to grow rapidly nationwide. We’ve entered our 7th year in the franchising industry and we’re continuing to grow at a rapid rate. There’s never been a better time to become the hero in your area and start your own Mosquito Joe franchise than right now! Mosquito Joe was recently acquired by top home-service brand franchisor, Neighborly (formerly known as Dywer Group). Neighborly is the world’s largest parent company of 21 home service brands and nearly 3,500 franchise owners in nine countries. We’re now able to use Neighborly’s network and wealth of knowledge and experience to cross-promote with our sister brands. 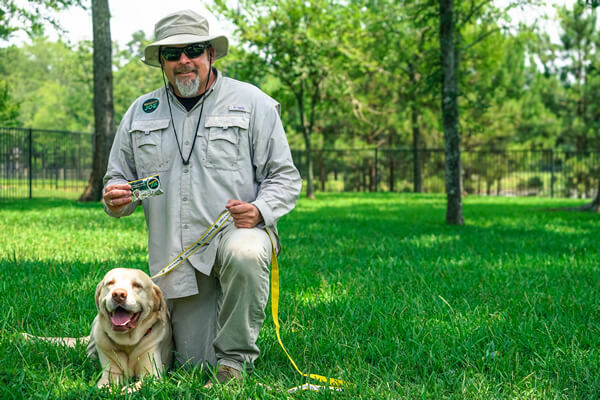 Mosquito Joe provides a service that makes outside fun again for people in your community by allowing them to enjoy their yards and eliminating the worry of mosquitoes, ticks, and fleas. Mosquito control is a service that customers are picking up readily and is in very high demand. Mosquito Joe franchise partners enjoy a high quality of life due to having the ability to shut down the business over the winter (depending on your location), and can relax and make time for the things they enjoy during the offseason. The winter months are perfect for local marketing and business development efforts to recruit customers for the next season. Many grassroots marketing efforts, such as home shows, are great for getting the word out about Mosquito Joe. Start your own home-based business with extensive training and support from an experienced, hands on Corporate Team, with a track record in building highly successful national brands that are now “household names.” Mosquito Joe offers a tremendous opportunity for those looking to build a successful and lasting business as a recognized leader in the booming 11-billion-dollar pest control industry. At Mosquito Joe, we prioritize the needs of our franchisees, ensuring that they have all the tools and support necessary to be successful. We offer a number of services to help them develop and grow their businesses. 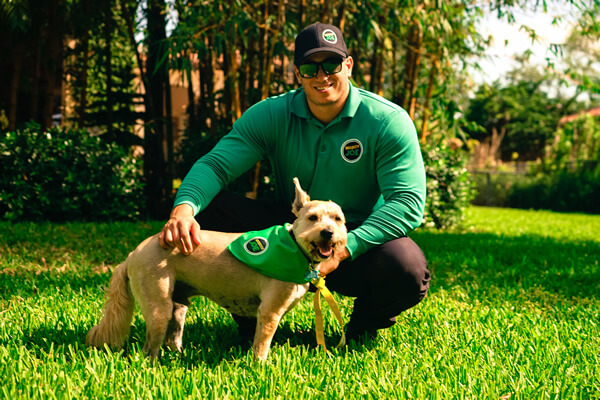 In addition, we encourage an atmosphere of community, so not only do we support them through Corporate initiatives, we encourage them to develop meaningful relationships that will assist them through their franchise journey with Mosquito Joe. 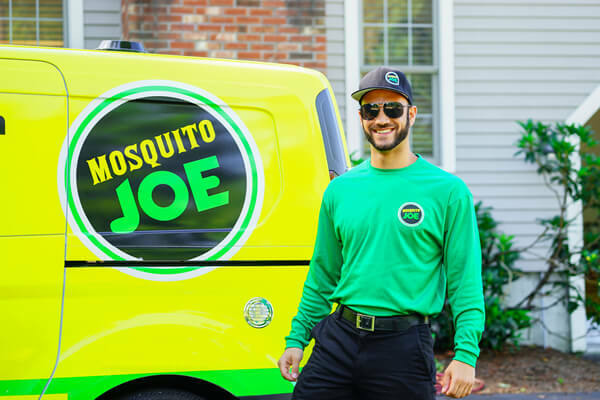 As a seasonal business (duration depends on the region), Mosquito Joe offer tremendous flexibility when it comes to business models and is expanding its territories across the country. Take control of your future and explore our opportunity today. What Does The Ideal Mosquito Joe Franchisee Look Like? Mosquito Joe is seeking franchise partners who are motivated, passionate, team players, ready to make a commitment to their future. Potential candidates must have a minimum net worth of $250,000. Franchise inquiries are not being accepted at this time for the following states: AR, FL, IN, MA, MS, NC, OK, RI, SC, TX, and VA. Please call Franchise Sales directly at (888) 232-6019. Mosquito Joe is currently accepting inquiries from the following states: Alabama, Alaska, Arizona, California, Colorado, Connecticut, Delaware, Georgia, Hawaii, Idaho, Illinois, Iowa, Kansas, Kentucky, Louisiana, Maine, Maryland, Michigan, Minnesota, Missouri, Montana, Nebraska, Nevada, New Hampshire, New Jersey, New Mexico, New York, North Dakota, Ohio, Oregon, Pennsylvania, South Dakota, Tennessee, Utah, Vermont, Washington, Washington, D.C., West Virginia, Wisconsin, Wyoming.